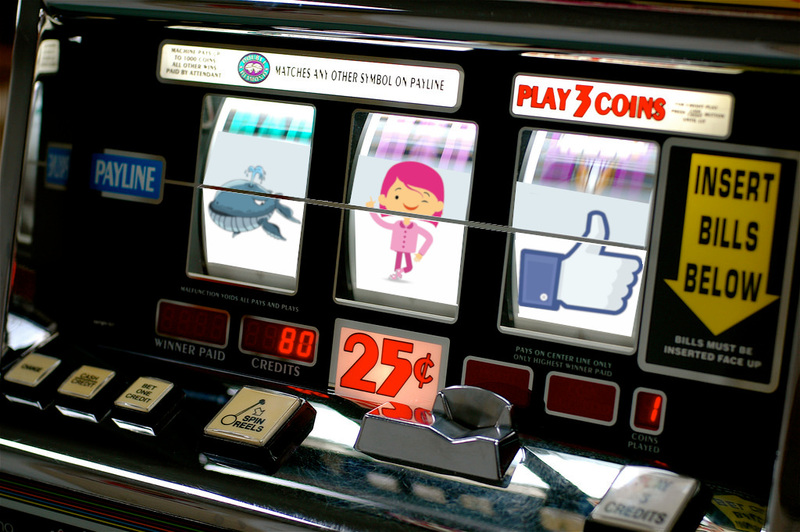 In 2012, Facebook settled a class-action suit with parents who claimed that their kids were being tricked into spending real money on game items, thinking they were spending virtual in-game currency; the parents said that Facebook had structured its system to allow kids to use their parents' credit cards without the parents' intervention, unlike competitors like Google and Apple, who required password re-entries when a card was re-charged for in-game purchases. When the case was settled, the court records were sealed, but thanks to legal action from Reveal, they are now in the public domain, and they paint a picture of a company whose internal staff raised multiple red flags about kids using their parents' cards in this way, and whose concerns were brushed off in the name of profits. One very disturbing exchange has a Facebook employee referring to a child who had charged thousands of dollars on their parents' credit card as a "whale," a term the casino uses to refer to high-rollers who lose fortunes while gambling.